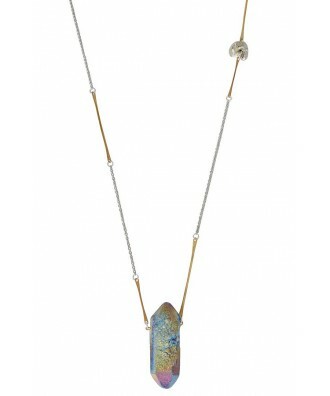 You have added Rock Steady Iridescent Mineral and Pyrite Pendant into shopping cart. 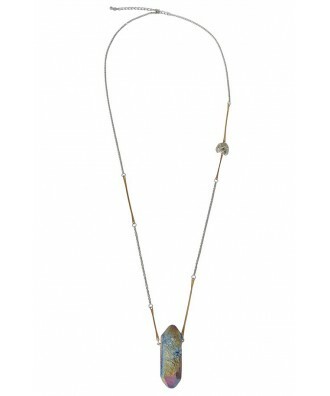 Whimsical and mysterious describes this pyrite and mineral pendant. 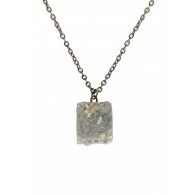 The Rock Steady Iridescent Mineral and Pyrite Pendant has a long silver chain with gold accents on it. 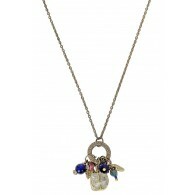 A pyrite mineral on the chain adds whimsy to this bohemian necklace. 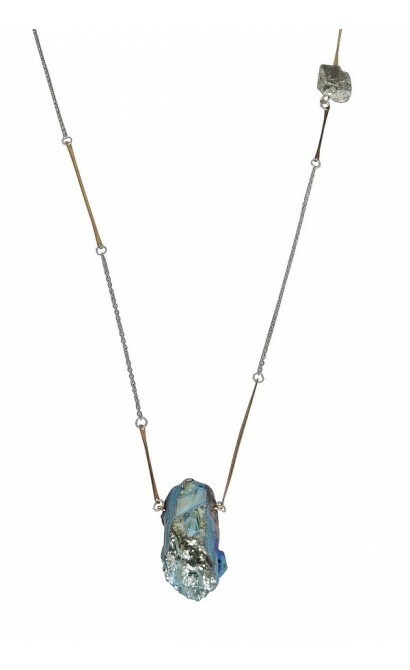 A bold iridescent multicolored rough stone charm completes this necklace. 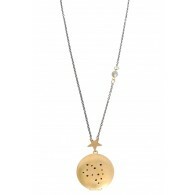 Mineral stone size and shape will vary. 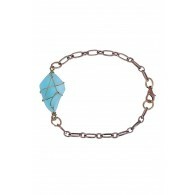 Chain is approximately 18 inches in length. 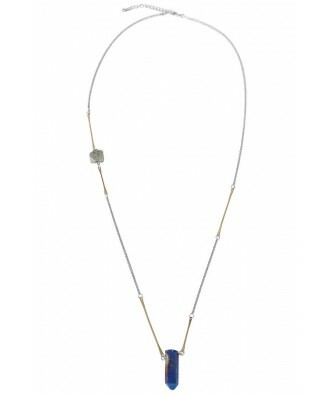 Please note: The minerals, crystals, beads, and stones used have been cut individually. 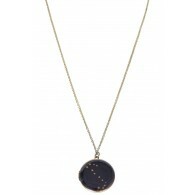 Each has its own unique characteristics and coloring. For this reason, stone shapes, sizes, and colors may vary. 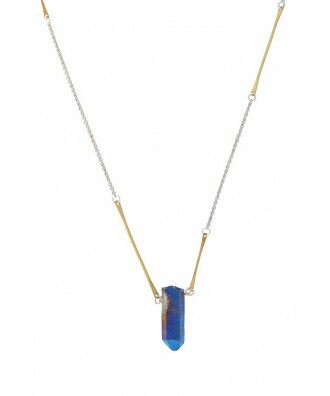 You have added Rock Steady Iridescent Mineral and Pyrite Pendant into Wishlist. 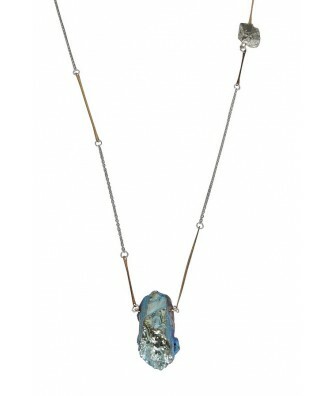 You have added Rock Steady Iridescent Mineral and Pyrite Pendant for Stock Notification. 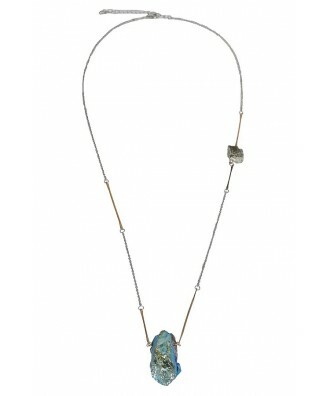 You have set Rock Steady Iridescent Mineral and Pyrite Pendant as a loved product. 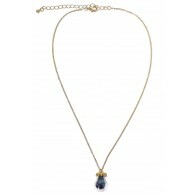 You have removed Rock Steady Iridescent Mineral and Pyrite Pendant as a loved product.